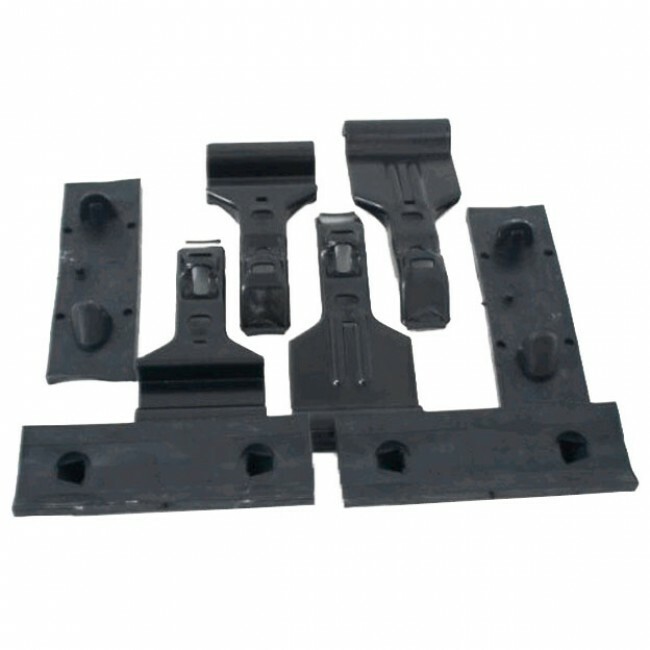 The Thule Fit Kit 151 is used to fasten the Thule Foot Packs to the roof of your car creating a multi-purpose roof rack base system for your specific vehicle. 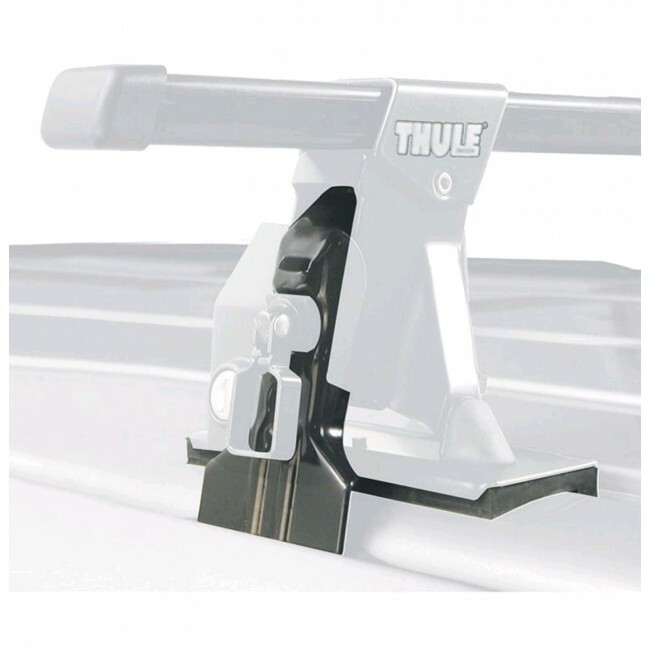 Thule Fit Kits are designed to mirror your vehicle's roof line, the unique fit that is provided creates the most solid and secure base rack possible. 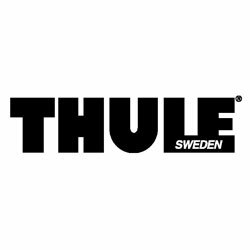 Each Thule Fit Kit is specific to certain vehicle models so be sure to use the Thule Fit Guide to determine the appropriate kit for your car.